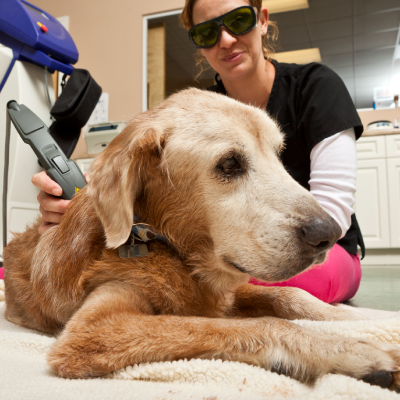 Laser therapy is a new, non-invasive innovative technology that helps treat chronic and acute injuries. This procedure stimulates cell regeneration by increasing blood flow to the specific area, and it is used to treat degenerative diseases, alleviate joint pain and accelerate the healing process. Contact us today for more details about laser therapy!